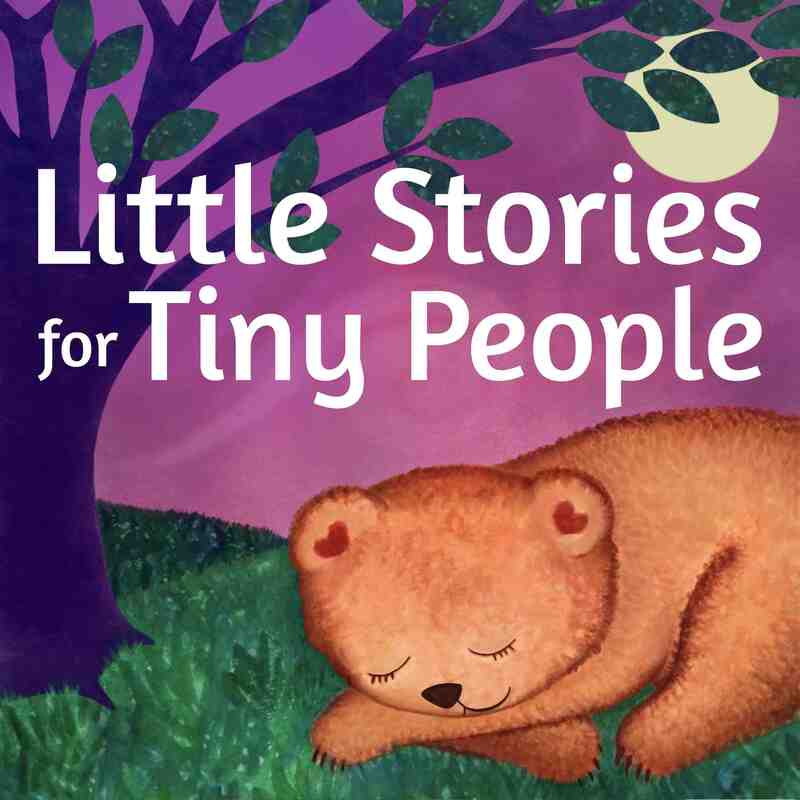 Welcome back for Season TWO of Little Stories for Tiny People! Today's story features one of your favorite characters, Mouse. This time, he has something extra special in mind for his best friend Larry. Story themes include the importance of friendship; generosity; and the importance of supporting loved ones' goals. 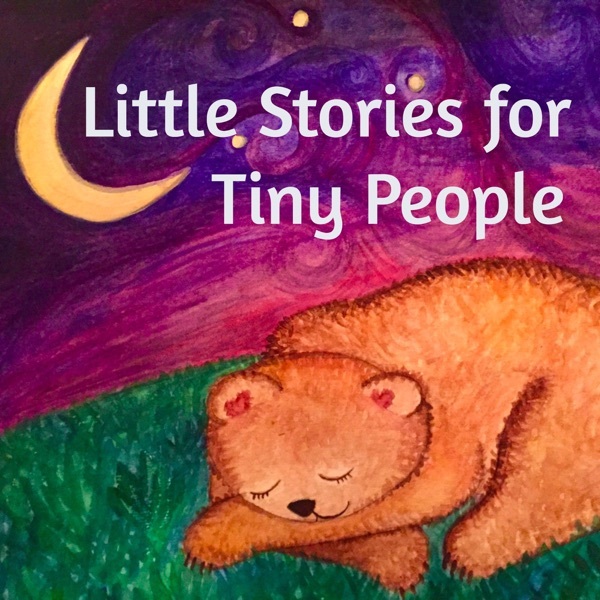 You can visit the website at www.littlestoriestinypeople.com. Website updates are coming soon. Make sure you are subscribed to the podcast on iTunes or your favorite podcast provider! And please take a moment to share the podcast with a friend!